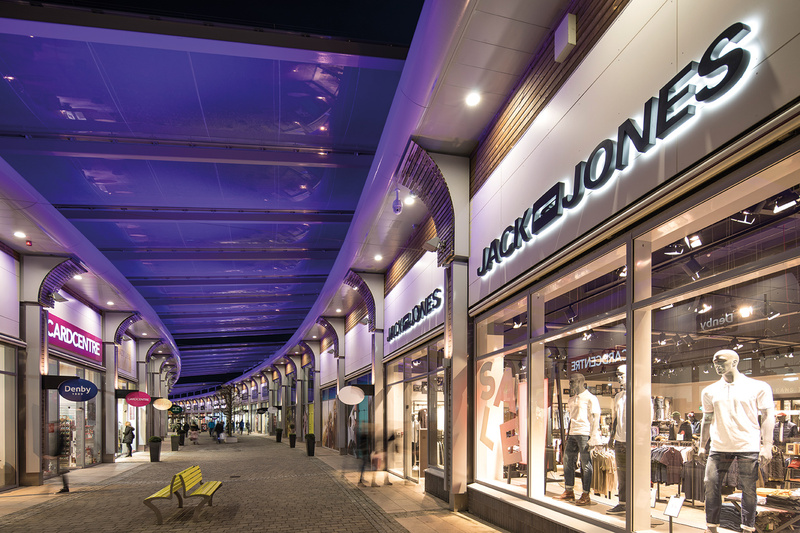 GRAY DESIGN Director Colin Dalton is currently heading up a team to deliver the new Junction One vision, the largest retail and leisure complex in Northern Ireland. Dalton is project managing, submitting planning and delivering Commercial Fit Out designs for commercial units in the £30million pound scheme located 1.8km from Antrim City Centre. The latest addition to the scheme is the £2M investment by McDonalds, opening Nov 18 which Dalton Project Managed and delivered for his client. A further three high profile Drive Thru and restaurants brands have been signed and these are in the planning stages – due to be launched early 2019.